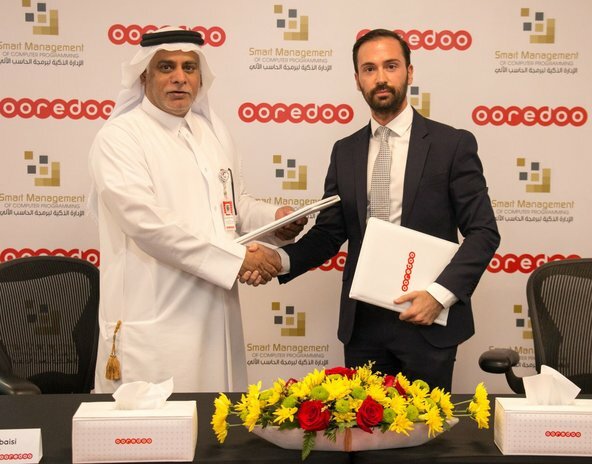 Ooredoo Myanmar is a leading provider of telecommunication services in Myanmar with a customer base of over 9 million as of May 2018. After having launched services in 2014, Ooredoo has a nationwide coverage of 3G and 2Gand has also set up the widest and strongest 4G network in Myanmar. 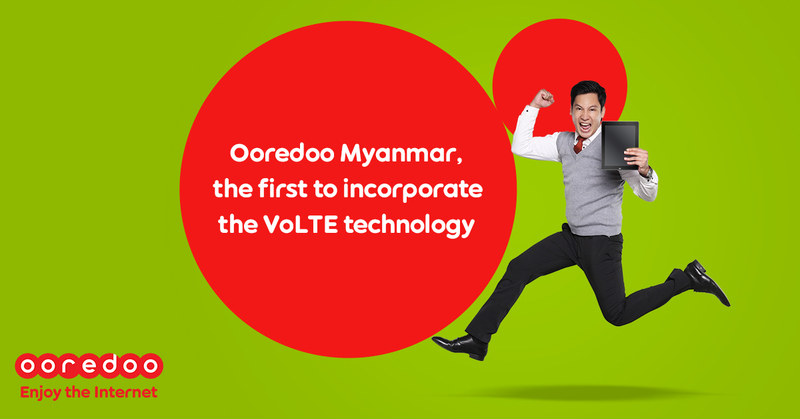 Ooredoo was recently acknowledged, as the fastest 3G/4G network in Myanmar in Q1 2018 from Ookla’s Speedtest Intelligence®. It continues to expand its footprint of 4G covered townships which eventually stand at over 250 townships as of July 2018. Ooredoo Myanmar today has a range of life-enriching services including mobile money, services to support farmers and agriculture, FTTH (Fiber to Home) etc. It also has a range of Business to Business products to help enterprise, government and SME customers grow their business to full potential. These include basic connectivity services such as Fixed and Mobile, along with the B2B solutions such as IPVPN. Ooredoo Myanmar is committed to enriching the lives of Myanmar people through its products, services and CSR initiatives such as “The more you speak, the more Ooredoo will donate”, Construction of Primary Healthcare Facilities Project with UNOPS and Clean Water project with Myanmar Red Cross Society across the country.